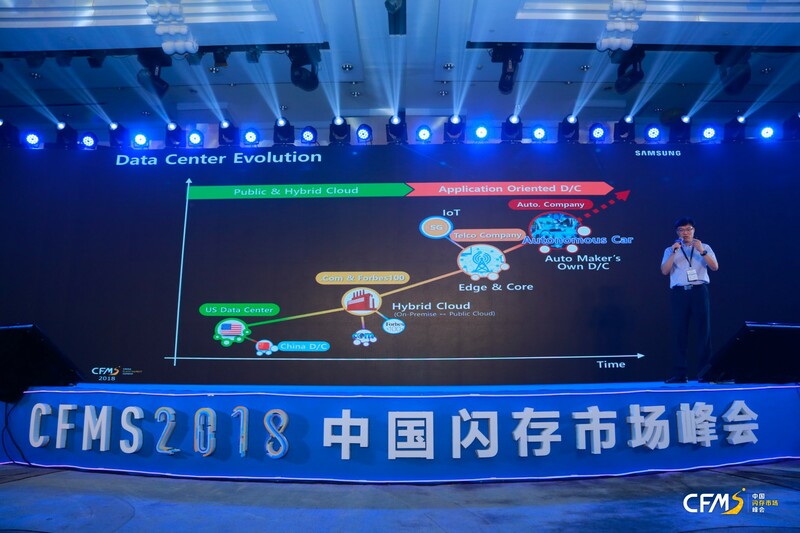 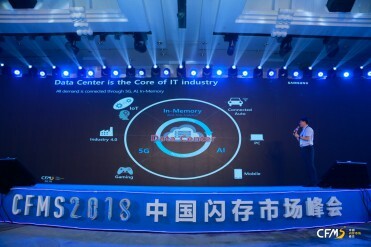 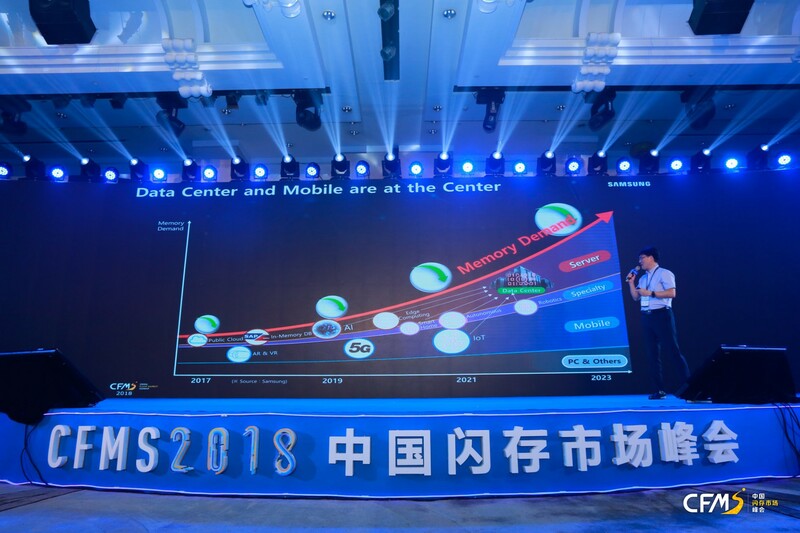 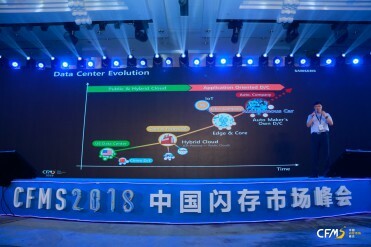 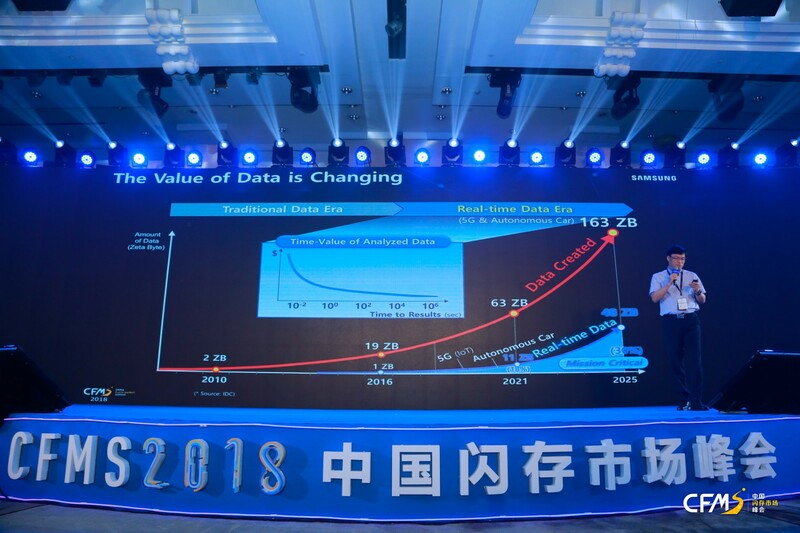 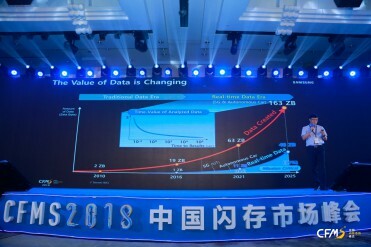 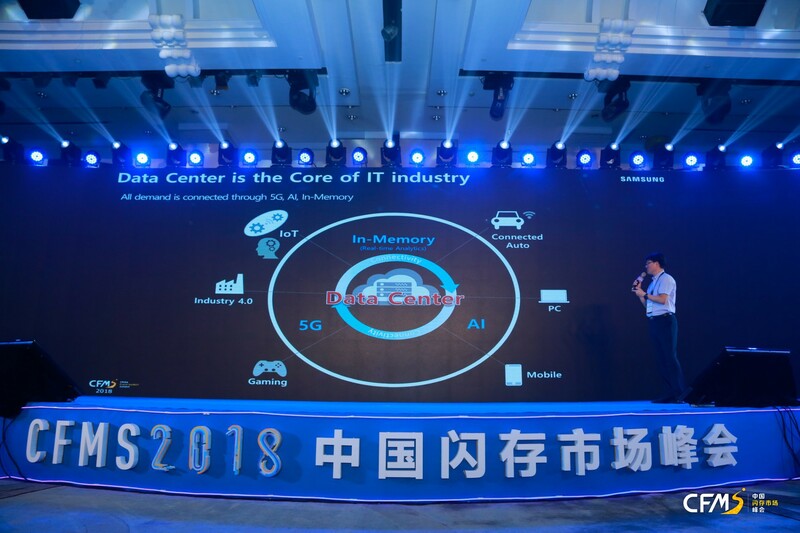 Mr. Yong-Cheol Bae is the CTO of Samsung Memory China, leading all technical cooperations with chinese customers for server and data center as well as mobile markets. 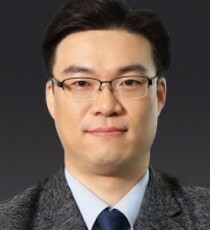 In 1994, he joined Samsung Electronics, and had been developing high-speed low-power DRAMs, up to low-power DDR4 and HBM. 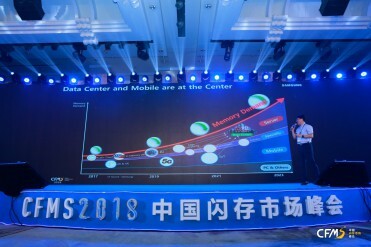 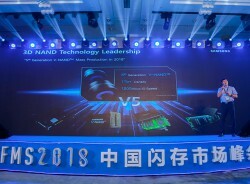 His current interest is product planning of high-speed low-power memory for higher performance of data-centric applications. 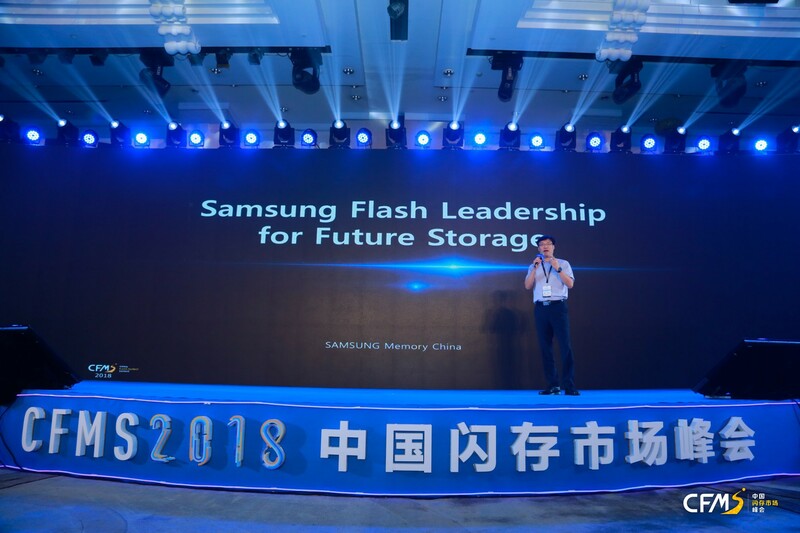 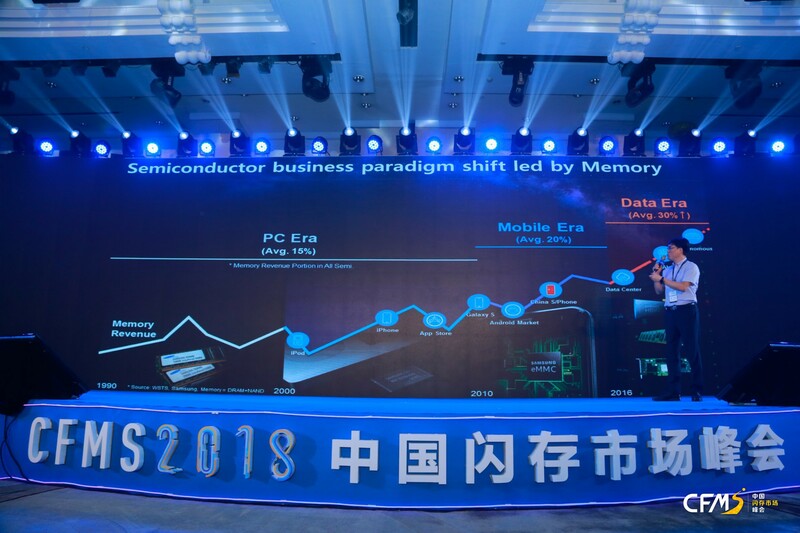 He joined Samsung Memory China in 2017, focusing on techincal cooperation enhancement with Chinese customers for future applications as well as current business.